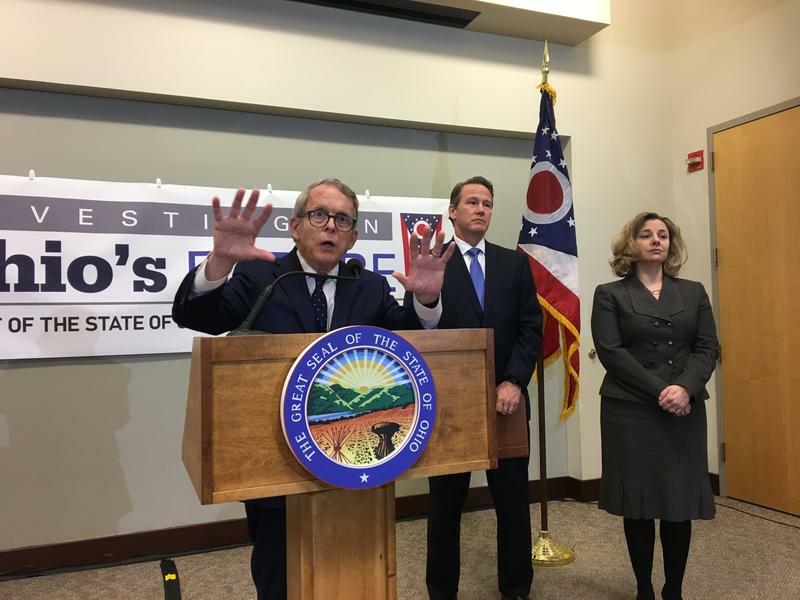 Governor Mike DeWine has created a Minority Health Working Group as part of his strategy to fight opioid abuse. 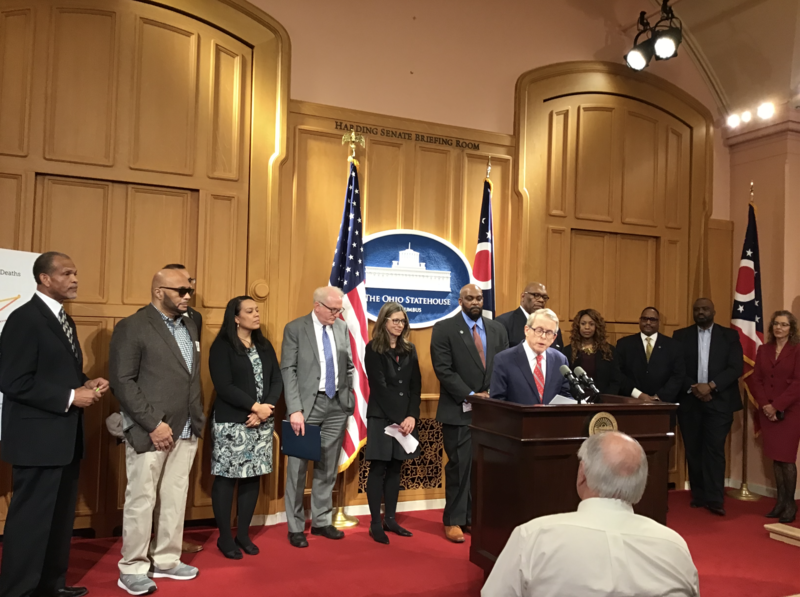 Dayton Mayor Nan Whaley is vowing to fight a provision in the new two-year state transportation budget that would penalize cities for the use of red-light traffic cameras. Republican Gov. 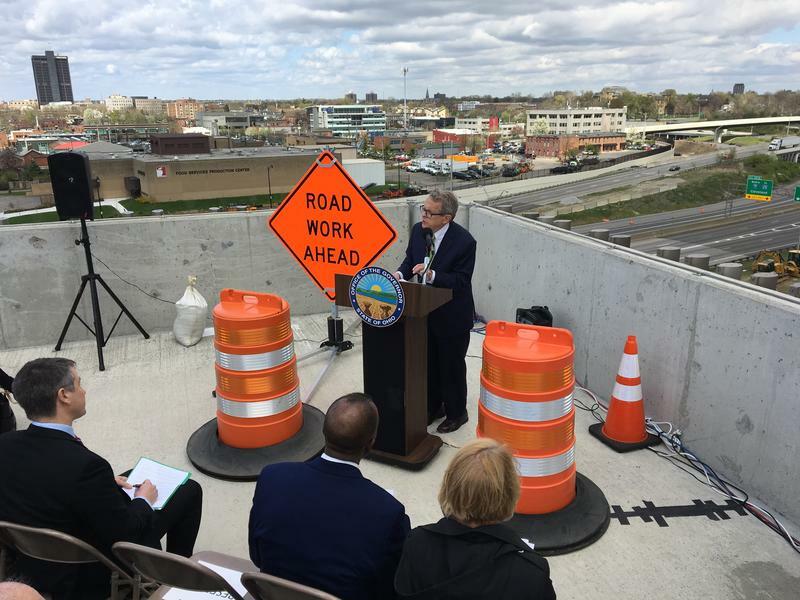 Mike DeWine Wednesday signed the bill, which also raises Ohio’s gas tax to fund road and bridge infrastructure repairs. 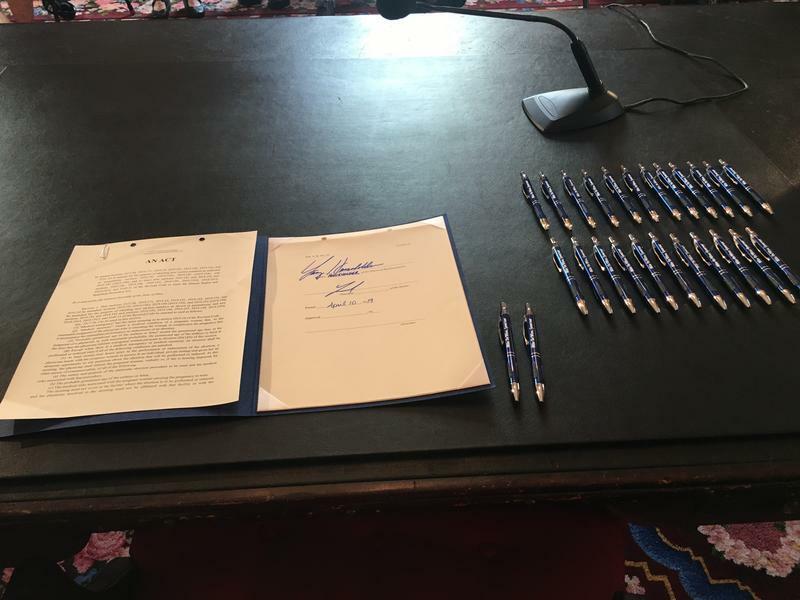 The transportation budget requires cities that operate red-light cameras to report any fines the cameras generate, and for the state to deduct that income from their state aid allocations. The city reported roughly $1.9 million in revenue from its camera program 2018. Ohio has one of the highest infant mortality rates in the country. Gov. 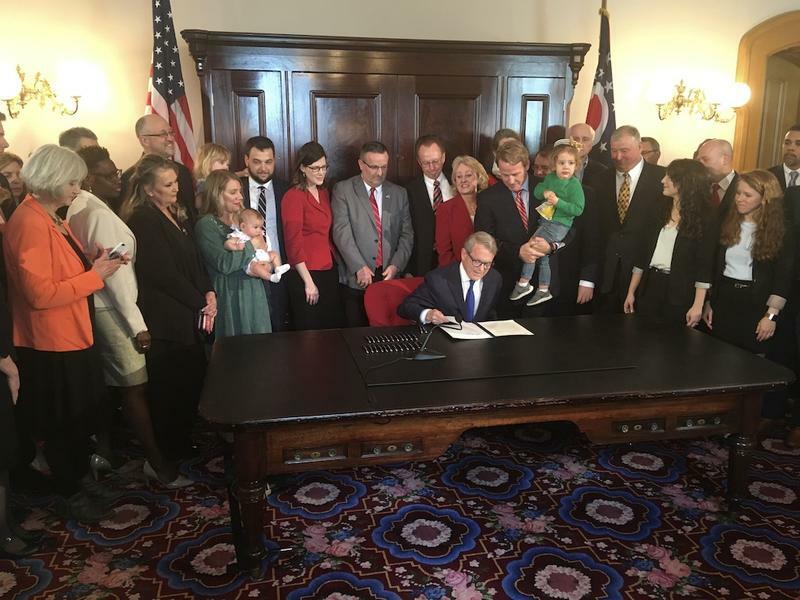 Mike DeWine has made reducing state infant deaths a top priority, calling for more investment in programs designed to help bring rates down. 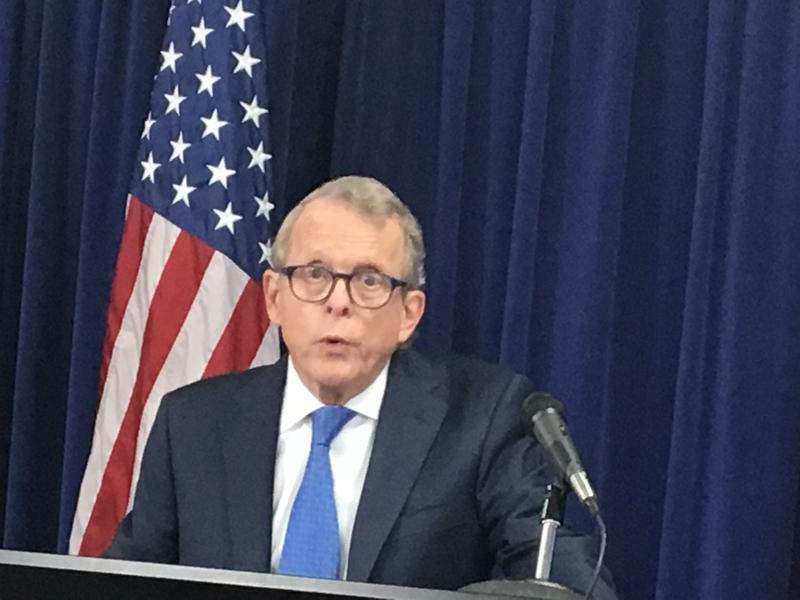 On Tuesday, some DeWine administration officials plan to visit a Dayton-area nonprofit that matches at-risk pregnant women and children with visiting nurses. Ohio Higher Education officials will review the results a faculty no-confidence vote against Wright State’s Board of Trustees. 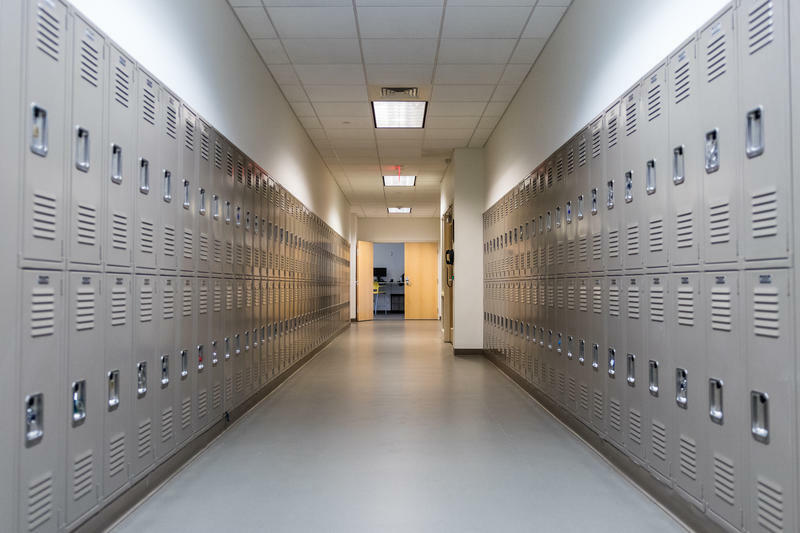 On Monday, members of Wright State’s faculty approved the no-confidence action by a wide margin. The vote is an appeal for assistance by the faculty to the governor’s office. More than half of Wright State’s faculty members weighed in, with 87 percent voting no confidence in the Board of Trustees. No-confidence votes are largely symbolic, according to Sean McKinniss, a researcher who specializes in university governance.